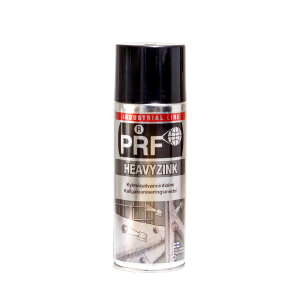 Quick drying aluminum color zinc coating that gives an excellent corrosion protection to ferrous metals. Ferrous metals and rust protection of metal structures, screws and nuts stocks, metal alloys and protection of weld seams. Prevents welding spatter from sticking to work piece andwelding nozzle. Welding nozzles, workpieces, metal surfaces, etc. Synthetic lubricant with excellent adhesive ability for demanding lubrication. -20-+250 °C. Chains, hinges, joints, wires, gears, bearings, slide rails, locks, vibration dampers items etc. Effective anti-slip agent for V-belts and other slippery belts and surfaces. Rubber straps, leather belts, textile belts, etc. Gas pistols, thermal and soldering pens, blades, lighters. Suitable also for stainless steel and non-ferrous metals. 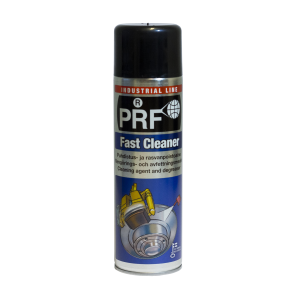 Effective, fast evaporating cleaning agent that leaves a greaseless, clean, dry surface. Clutches and brake blocks. Metal, glass and ceramic surfaces. Most of the rubber, plastic and painted surfaces. Machinery, equipment, engines and others. Leaves non greasy, clean and dry surface. Clutches, brake parts, machinery, equipment, engines, metal, glass and ceramic surfaces as well as most rubber, plastic and painted surfaces. Based on advanced Silver ion technology. Removes unpleasant smells by killing odor-causing microbes and provides long-term protection. 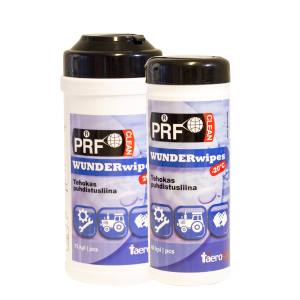 Makes textiles and skins waterproof and protects against dirt. Footwear, clothing and other outdoor use textiles and backpacks, tents, car seats, etc. Leaves a greaseless, clean, dry surface. Cleans the oil, grease, brake fluid and other dirt eg. before painting or gluing. Also for removing protective grease. Switches and brake parts. Metal, glass surfaces. Machinery, equipment and others. 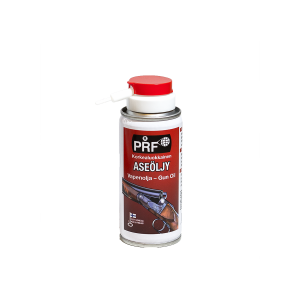 Cleans, lubricates and protects the gun after shooting. 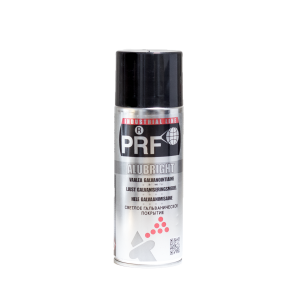 Penetrates well and displaces moisture. Removes the remains of the gunpowder and provides long-term protection. Withstands frost -55°C. Gun barrel and all moving parts of a firearm. 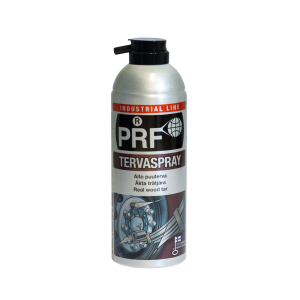 Used for skin protection from various chemicals, oil, grease, printing inks, paint, nails and so on. Industry, repair shops, printers, etc. 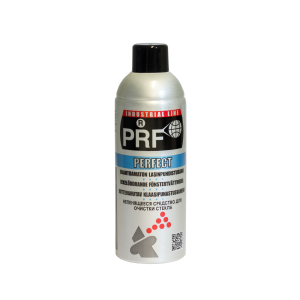 Quick drying, gray, well covering zinc coating that gives very good corrosion protection for ferrous metals. Special grease for lubricating uncovered gearwheels and other unprotected and weight-loaded machine parts in difficult operating conditions. Bevel gears, gliding bearings, chains, joints, gears, rollers, sliding surfaces and tracks, axles, drawers, winches, cranes etc. 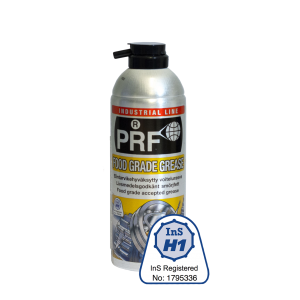 Indicates quickly and efficiently compressed air, liquid and gas systems leaks. Piping, tubing, joints, valves, pressure vessels, car tires etc. Cleans masks and visors and leaves antistatic, dust and dirt repellent surface as well as prevents fogging. Welding and protection masks, hockey and security helmets visors, etc. 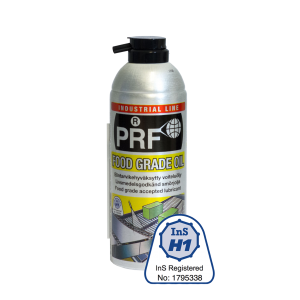 Thin, effectively penetrating general protection and lubricant against corrosion. Cars, machines, industrial equipment, households, boats, motorcycles, real estates, arms, etc. Removes and lubricates rusted and jammed metal parts. Bolts, screws, nuts, wires, hinges etc. Fully volatile, non-foaming, doesn’t leave film. Glasses, mirrors, windows, tiles. Varnished, painted, plastic, etc. hard surfaces. Lightboards, copiers, lenses, glass tables, display screens, etc. Sofas, work chairs, fireplaces, mirrors, windows, tiles, sinks, condensers, etc. Easy to use. For brass as well as other hard surfaces. Removes stains, fingerprints etc. impurities, leaving shiny stain-resistant surface. Stainless steel coated household appliances, lifts, production equipment, railings, as well as other stainless metals. 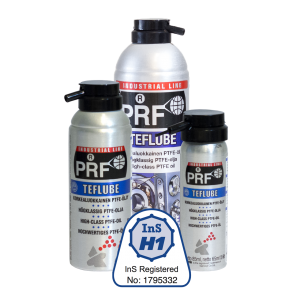 Suitable for applications where a colorless lubricant is required. Gaskets, sliding surfaces, guides, bearings, rollers, cables, rods, chains, hinges, locks, molds, pumps, ovens, grills, refrigeration equipment, kitchen furniture etc. Effectively removes gasket residues, paints, varnishes and adhesives on metal surfaces. Machines, motors, valves, flanges, cylinders, pumps etc. 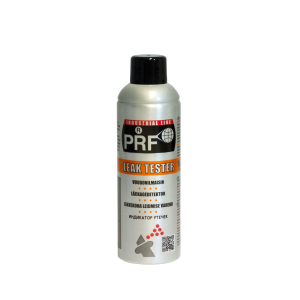 Effectively protects threads and screw joints from corrosion and seizing. For vehicles as well as on platforms of work machines and wheel nuts, chassis constructions, springs, cranes, conveyors, various metal structures, etc. Metal, wood, plastic, leather and textile surfaces. Sliding surfaces, blades, furniture, textile machinery, plastic molds,Belt conveyors, slide rails, mowers etc. No more dirt! 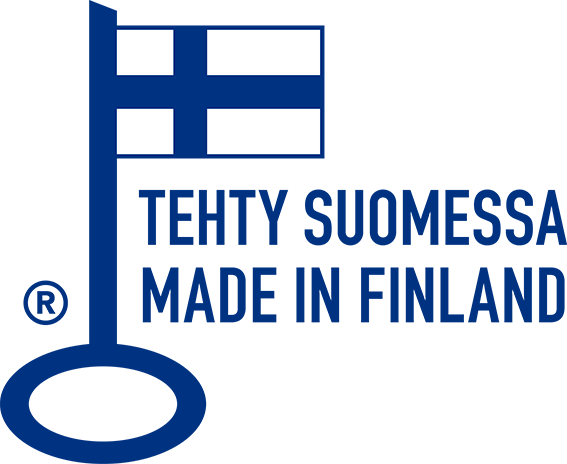 – Also sub-zero temperatures (-20 °C). Hands, tools and different surfaces in the car, at home, versa and cottage and other places in works where there is no water available.